What’s inside The Beautiful Body Guide? The Beautiful Body Guide is comprehensive and simple to use, complete with the most helpful, up-to-date and relevant information for women of all ages, body shapes and sizes. The Beautiful Body Guide contains everything that you need to know about weight-loss, toning and shaping up – and presents it’s information in an easy-to-use, carefully designed, stunning 3 part book series. The Beautiful Body Guide focuses specifically on how women can achieve their body goals – in a safe, healthy and effective way. Achieving your body goals doesn't have to be confusing and difficult - what I've learned is that you just need to follow a simple method and a few basic steps. 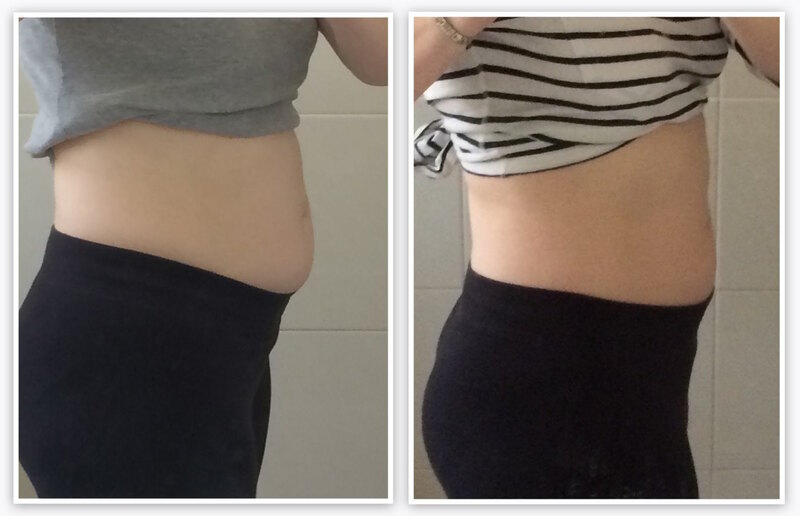 In the past, I had tried every fad diet out there and only got more frustrated about my body! I found that all of these fad diets contradicted each other, which only made me feel more confused about how to get into better shape. Finally, after years of trying to lose weight (and seeing no results), I lost more than 30 lbs in 12 weeks. That's when I decided to create The Beautiful Body Guide - so that no other woman ever has to go through any of the diet confusion that I went through. Eating healthy food helps to kickstart your metabolism, so that your body can burn those stubborn fat-stores. The Beautiful Body Guide shows you how to eat simple & delicious meals, how to get increased energy, how to stay fuller for longer, how to make healthy alternatives for your favorite dishes and how to easily manage portion control. 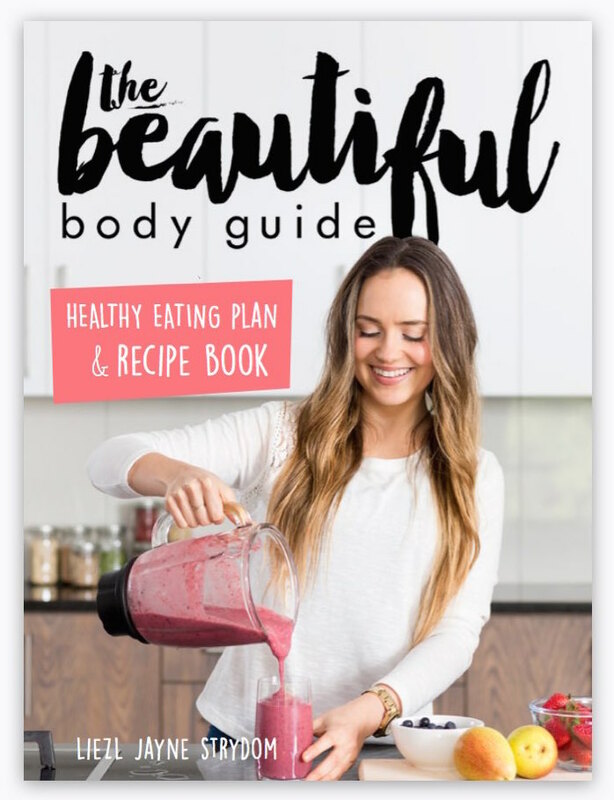 The Beautiful Body Guide is full of yummy recipes that you’ll love, as well as specialist tips & tricks, and so much more! The truth is that when you know how to make healthy food taste amazing, then you don’t feel like you’re depriving yourself - and when you eat healthy foods, you start to feel and look more incredible than ever! With The Beautiful Body Guide you can easily work out at home in under 30 minutes per session. You'll also love the quick 16 minute workouts included! Exercising and getting into shape doesn't have to mean spending hours at the gym or getting “bulky” like a bodybuilder. Exercising and working out can help you to become more lean and toned, and can help you to completely reinvent your body shape - you just have to know what exercises to do and how to do them. The Beautiful Body Guide is complete with the most effective and up-to-date exercise methods that can help you to achieve your body goals. What’s inside The Healthy Eating Plan & Recipe Book? The Beautiful Body Guide Healthy Eating Plan & Recipe Book contains all of the essential details of how to eat, what to eat and when to eat – as well as all of the important details of how to easily implement a healthy diet into your lifestyle so that you can get started right away. The Beautiful Body Guide Healthy Eating Plan & Recipe Book has been designed specifically for women who wish to shape up in a healthy and sustainable way. It explains everything that you need to know about how to create a healthy and well balanced diet – and also expands on what to eat and what not to eat. It focuses on important topics such as how to become healthier, lose weight, shape up, have more sustained energy, create delicious meals with healthy ingredients and how to stay fuller for longer. The Beautiful Body Guide is accompanied by 3 X 14 day eating plan options and more than 30 healthy recipes that taste good and will make you feel good. It also includes The Point System build-it-yourself eating guide option. Regular, vegan and vegetarian plan options are available with The Beautiful Body Guide to accommodate dietary preferences. Wheat, gluten, dairy and meat-free options and recipes are also included. What’s inside The 12 Week Workout Plan? Starting The Beautiful Body Guide 12 Week Exercise & Workout Plan is really simple and easy to do. Each workout session during the 12 week program should take less than 30 minutes to complete, and is presented in a basic and easy-to-follow format – making it possible for you to get started right away. 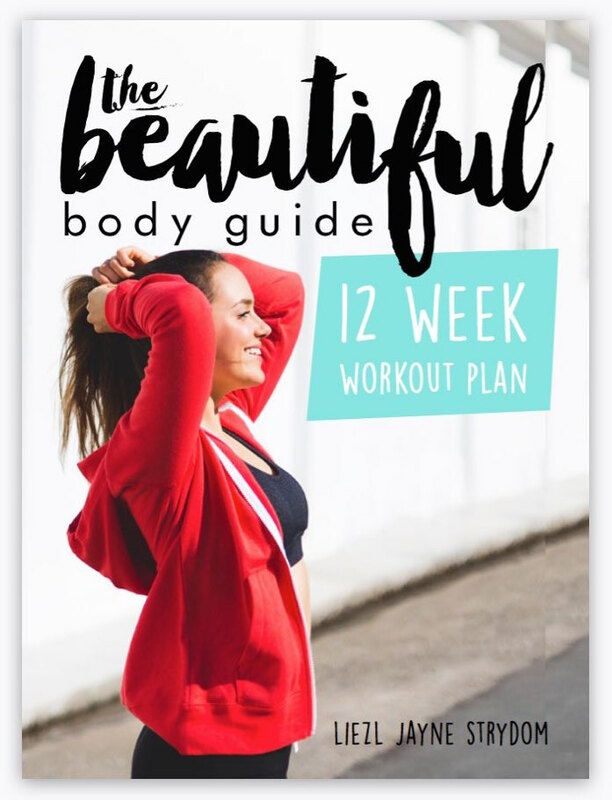 The Beautiful Body Guide 12 week workout plan has been designed specifically for fat-loss, toning and shaping up in women. The Beautiful Body Guide focuses on the most effective and advanced exercise methods as well as classic training techniques to ensure optimal results and form. It covers everything you need to know about exercise so that you understand what to do, how to do it and why you should be doing it. The 12 week workout plan begins with easier workouts, and gradually increases in intensity as the weeks progress. This allows you to easily get started with training and lets you make continued progress. Each training session and exercise is explained in detail and laid out in a simple manner. No or minimal exercise equipment is required, and you can workout from anywhere! FREE BOOK: What’s inside The 10 Day Kickstarter Plan? The Beautiful Body Guide 10 Day Kickstarter Plan contains the most important steps of weight-loss and shaping up. It’s simple and easy-to-use, and has been specifically designed to help you to kickstart your weight-loss and kickstart a healthier lifestyle. 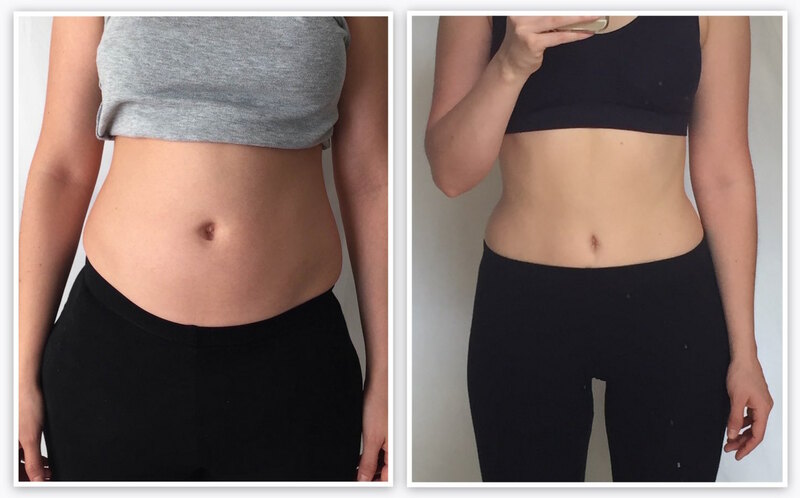 The Beautiful Body Guide 10 Day Kickstarter Plan also shares the biggest mistakes that prevent women from losing weight and how to avoid them. You may already be making progress with achieving your body goals, but if you’re making even one or two of these mistakes, then getting into better shape can often be difficult. The whole point of this program is NOT to make you feel bad about your body, but to help you to achieve the results that you want! This 10 day plan will help you to unlock the power that is already inside of you, in less than 10 minutes a day – a power that will enable you to get the results that you want as quickly and as effortlessly as possible. 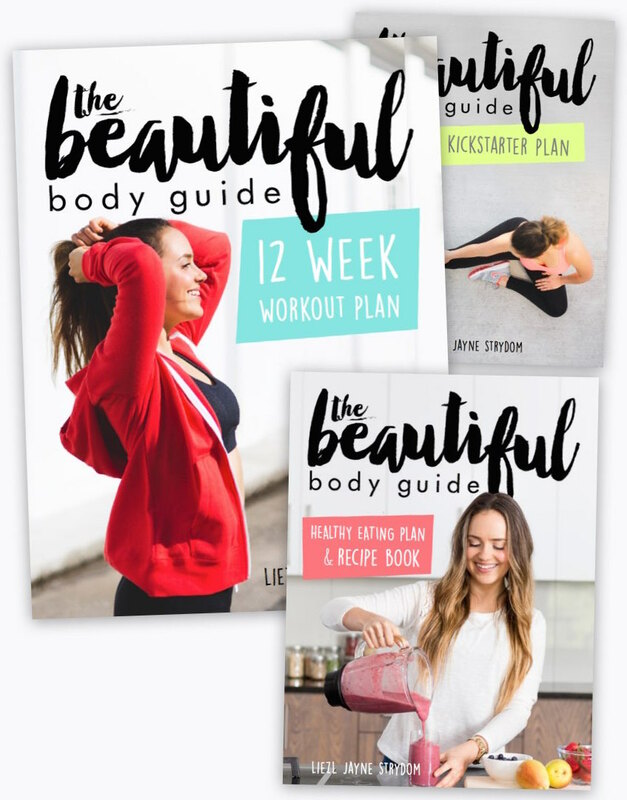 The Beautiful Body Guide 10 Day Kickstarter Plan shows you how to take control of your weight with specialist advice and tips, so that you can achieve your body goals. All of The Beautiful Body Guide books are digital and are available for download instantly. Easily read them on all of your devices. What eating plan options are included? The Beautiful Body Guide comes with an extensive nutrition guide that will easily help you to create a healthy eating plan that is well suited to your goals and needs. This nutrition guide will help you to create a healthy diet that is flexible with your lifestyle, budget, tastes and preferences. The Beautiful Body Guide also includes 3 set 14 day eating plan options (regular, vegan and vegetarian) so that you are able to eat in a way that suits your specific needs and goals. Each eating plan option found within The Beautiful Body Guide offers 3 balanced meals a day, plus snacks. The Beautiful Body Guide eating plans contain everything that you need to know about creating delicious meals using simple ingredients, how to get more energy, how to feel fuller for longer – and it also explains everything that you need to know about portion sizes, and how much food you should be eating every day. The truth is that when you know how to make healthy food taste delicious, then you don’t feel like you are depriving yourself. Learn simple ways to lose weight, get into better shape and completely change your body shape. You'll learn how to kickstart your metabolism, burn body fat and target problem areas - in a healthy way! For years, I felt frustrated because I saw no results from any diet or exercise method. 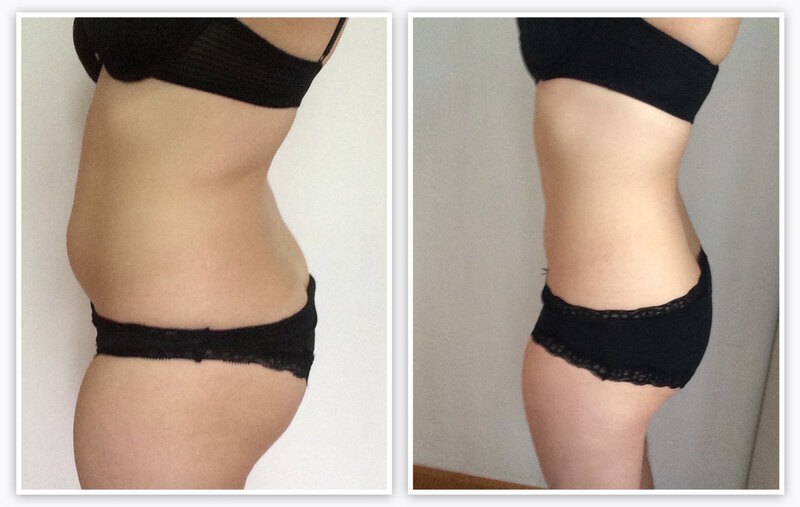 Then I decided to change my approach and I finally started to see results - within 12 weeks I lost more than 30 lbs. I've since lost more than 40 lbs! The Beautiful Body Guide 12 week program is affordable - and with the bundle set, you can get even more for your money. The Beautiful Body Guide is compatible with all of your devices. You can easily take the guides with you anywhere, and can browse through them on your iPhone, Android, iPad or laptop. The Beautiful Body Guide books are digital and are available worldwide. You can download the guides immediately and start seeing results right away! WAS $30 NOW $15 - Save 50% on 2nd book with the complete 3 book bundle + Get FREE book! WAS $15 NOW $10 - Gluten, dairy and meat-free options included. Regular, Vegan and Vegetarian eating plan options available. WAS $15 NOW $10 - Workout sessions under 30 minutes. Workout at home or at the gym. Minimal or no exercise equipment required. JOIN WOMEN WHO HAVE CHANGED THEIR LIVES! *Results may vary from person to person. Adherence to both the eating plan and exercise guide are required for the best results.